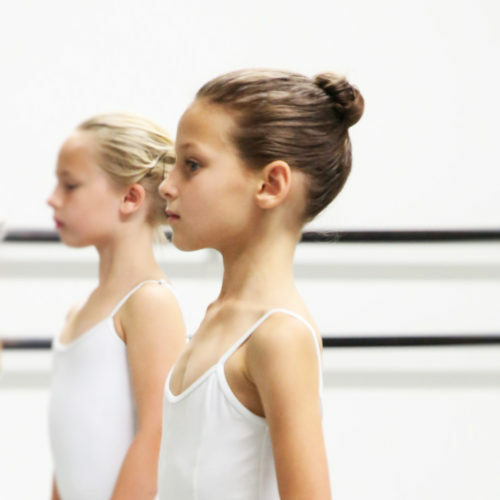 Ballet Level 1 emphasizes the fundamentals of classical ballet. Basic ballet technique, proper body alignment, French terminology and musicality. Introduction to elementary barre and center work.